Some of the earliest known records of a form of this therapy date to ancient Greece in 400 B.C. but it is very likely that its origins reach much further back in time. The headstand in yoga is an example of the principles of inversion therapy in action. Martial artists across cultures have made use of inversion techniques to free the spine from its usual patterns of confinement within the body and to recover from injuries. Meditation practices can also benefit considerably from the use of this therapy. General health improves with regular inversion as gravity has a significant effect on the spine, removing its effects allows the spine to find greater alignment thus improving postural holding habits. Its beneficial effects are numerous. The spinal discs are relieved, allowing the vertebrae as well to find a more ideal position. Aches and pains can be eased and in many cases permanently cured. Not everyone should attempt inversion therapy, specialist assessment needs to be made of each individual’s level of general health. Inversion therapy tables are not all the same. Lighter weight tables made from thinner tubing and lower quality material compromise the end product and safety of the user. 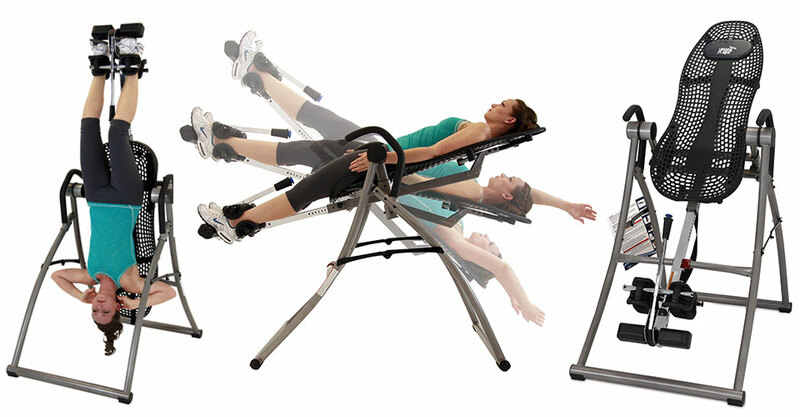 Stability of the inversion therapy table is vital if it is intended for use with sit ups, stretching or oscillation. The Natural Medicine Practice can assist the client by firstly trying a table for themselves, before discussing individual requirements and the ideal inversion therapy table investment. Why not maximise your consulting time by completing the consultation form? Any gaps in information can be completed at a later time especially if this is of a sensitive nature. Please fill in this simple callback form and I will get in touch. Online treatment is delivered right to your door worldwide in the absolute minimum time possible. Payments for consultations can be made by Bank transfer/BACS/IBAN, cash or PayPal.